Jeddah city of Saudi Arabia owns World's Tallest Water Fountain, Also known as King Fahd's Fountain or Jeddah Fountain. 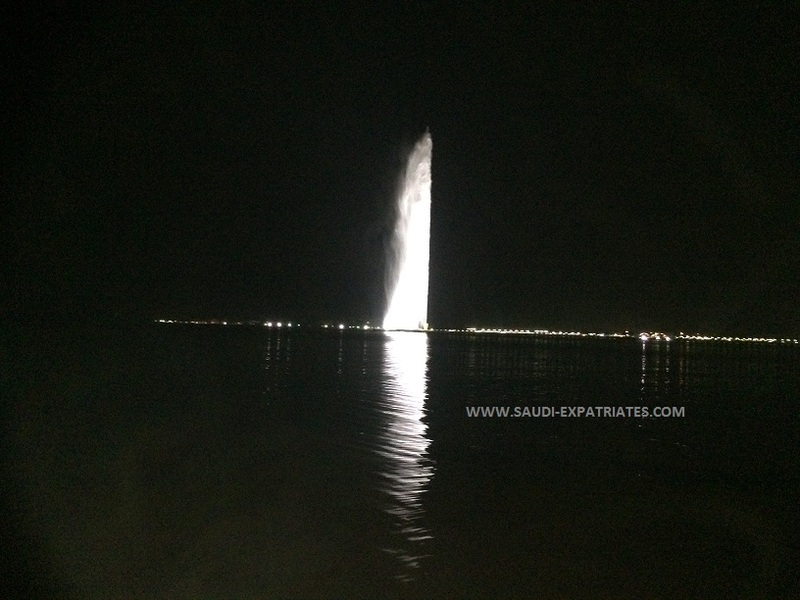 This water fountain is clearly visible from corniche Jeddah, It is also visible from various places of Jeddah and so far from miles around the city. - King Fahd's Fountain was built in similar to Switzerland Jet d'Eau fountain in Geneva. - Jeddah Fountain was only closed at the time of annual maintainance, It means visible all 24 hours except at the time of maintainance.